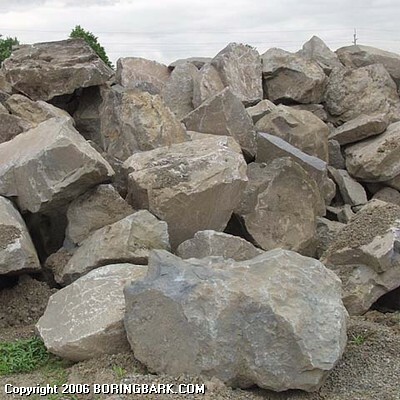 Our boulders range in size from 100 to 4000 lbs. All shapes and sizes. Available for uhaul and/or delivery.